A history of scandalous behaviour in the Cape! Home &sol; Community &sol; A history of scandalous behaviour in the Cape! The Cape Town Family History Society is an open Society for anyone interested in their family who lived in or around Cape Town and its suburbs. 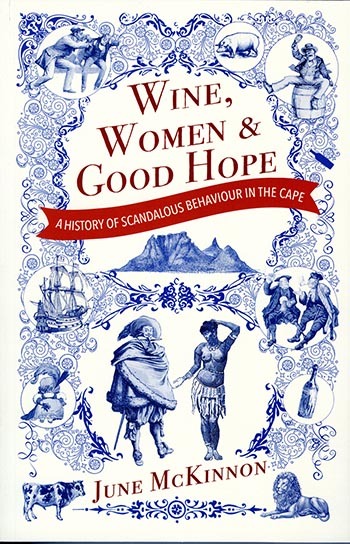 June McKinnon will present a talk on her recently published book “Wine, Women and Good Hope – a history of scandalous behaviour in the Cape”.